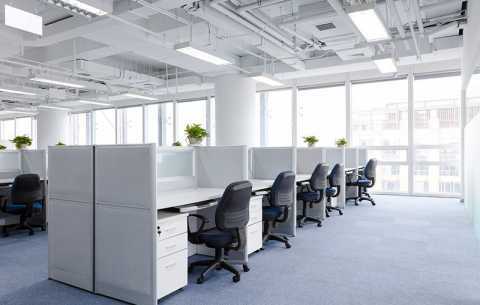 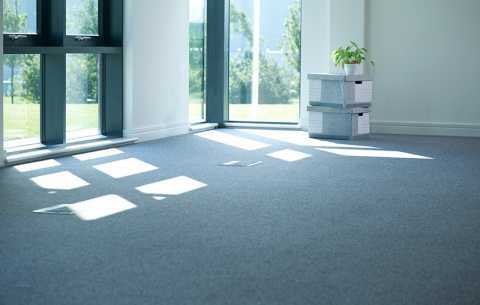 Here at Brent Carpet Company Ltd, we understand that a busy workplace needs a carpet solution that is durable and long lasting, one that stands up to the trials of day-to-day life in any commercial sector, be it in the office, a restaurant or hotel – among others. 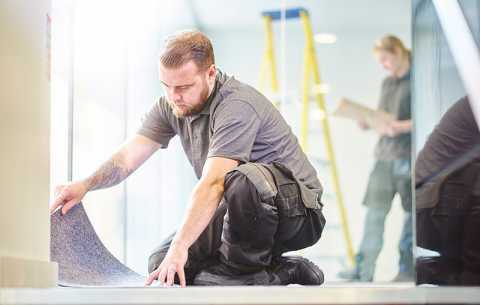 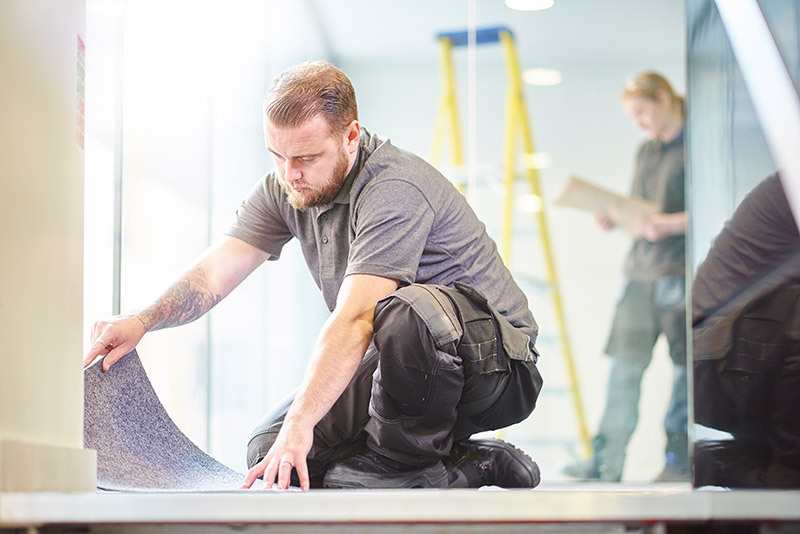 With over 40 years of experience, Brent Carpet Company Ltd ensures only the finest quality commercial carpets, fitted to the highest standards by our regularly trained and highly skilled team. 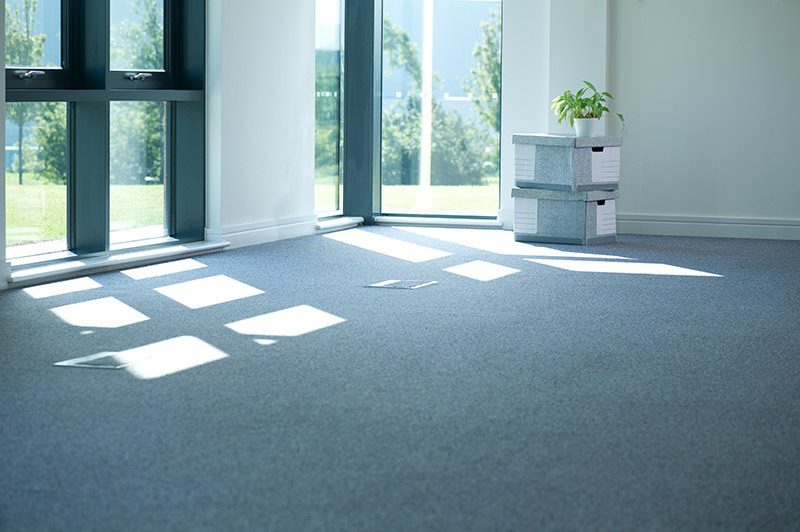 When trying to find the perfect office carpet, it’s important to have a large variety to choose from so you have the greatest possible chance of finding the most suitable flooring solution available. 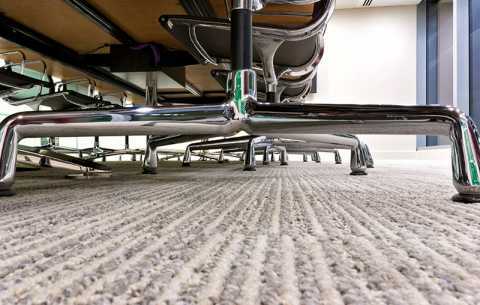 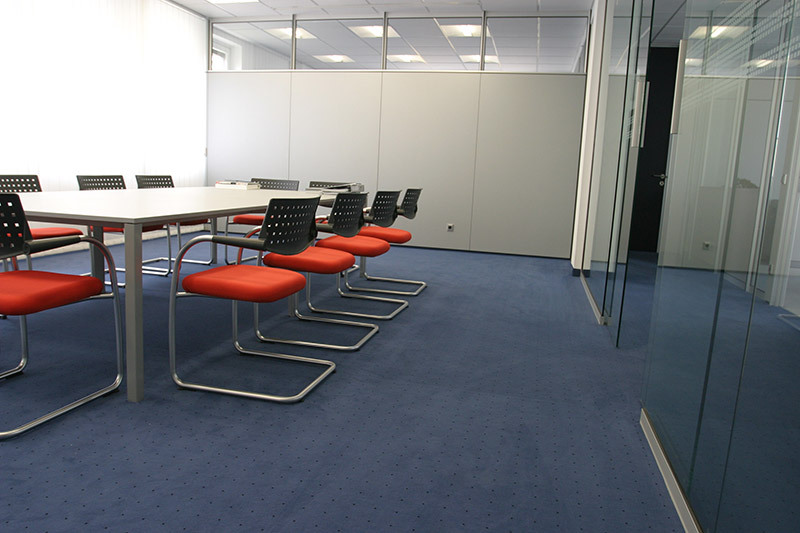 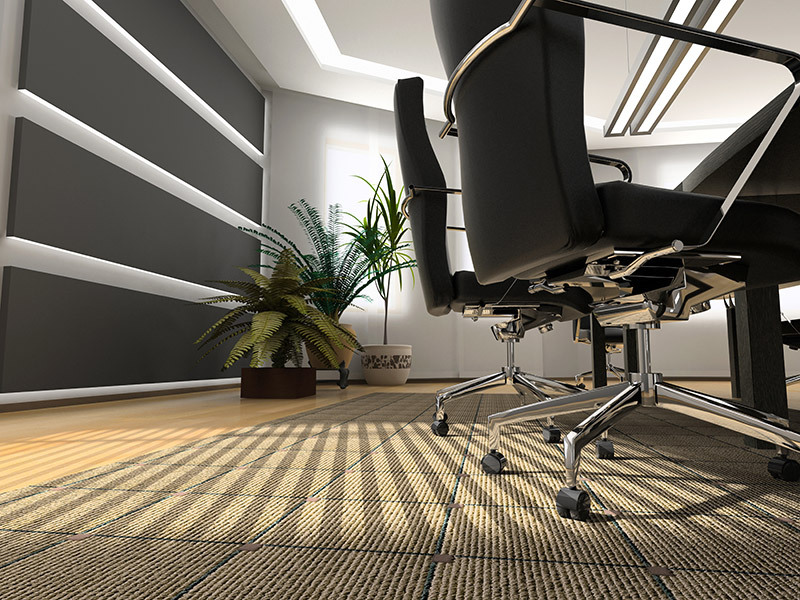 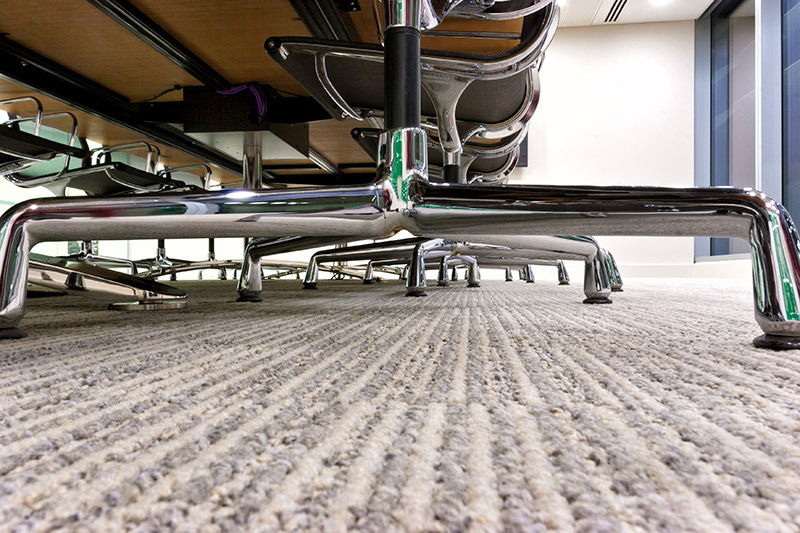 We supply a wide range of office carpet solutions to businesses all over Edgware, Harrow, Central London and the surrounding areas, ideal for offices of any size. 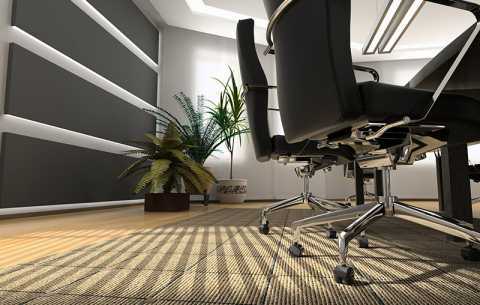 To ensure that your office carpet is as durable as possible, you can’t go wrong with our range of industrial carpet tiles and heavy duty carpet tiles, they’ll stand up to the demands of that day-to-day nine to five with with ease, so give the team here at Brent Carpet Company Ltd a call today to discuss the numerous office carpet solutions we offer. 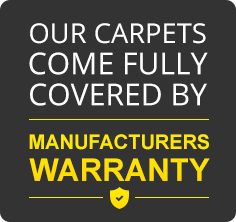 Free measure & advisery service in your home, book today.